Come join Team Misquah at Ottawa Race Weekend in 2019! Team Misquah has raised over $110K in the past three years to support camp programs - Camp Misquah’s largest fundraiser ever! Join with 45,000 runners in races ranging from the 5k to the marathon while supporting Misquah. 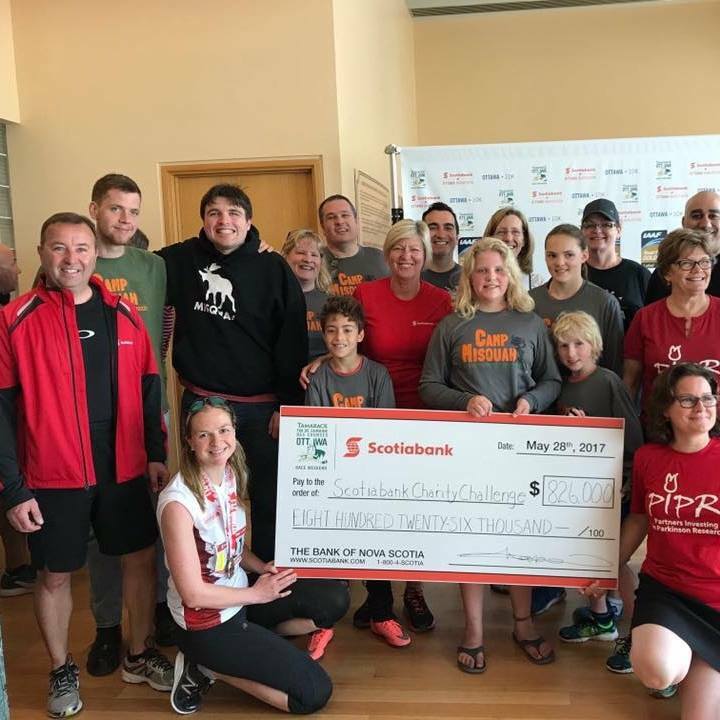 Camp Misquah has been recognized by Scotiabank as one of the best charities in the Scotiabank Charity Challenge the last two years. Team members will receive a free Team Misquah tech shirt and water bottle.